Group Bookings Book online through our website for the BEST RATES! You will not find our apartments cheaper elsewhere! 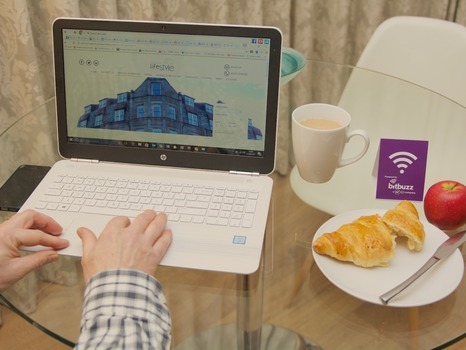 If you are looking to book a few of our apartments, you can do this online here but if you wish to discuss rates for booking our entire property, we have the capacity to sleep up to 42 guests and rates are subject to availability and length of stay. Being opposite the Harrogate Convention Centre, Harrogate Theatre, Harrogate Royal Hall and a short drive from the Yorkshire Event Centre, Pavillions of Harrogate and The Great Yorkshire Showground, we are regularly welcoming exhibitors, event organisers and conference attendees. 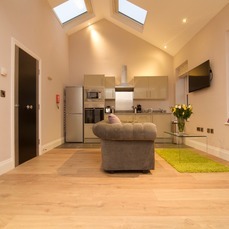 Our apartments are also a superb option for special occasions such as a friend / family get together on birthdays, anniversaries or for Bridal parties who need accommodation for wedding guests for the big day. 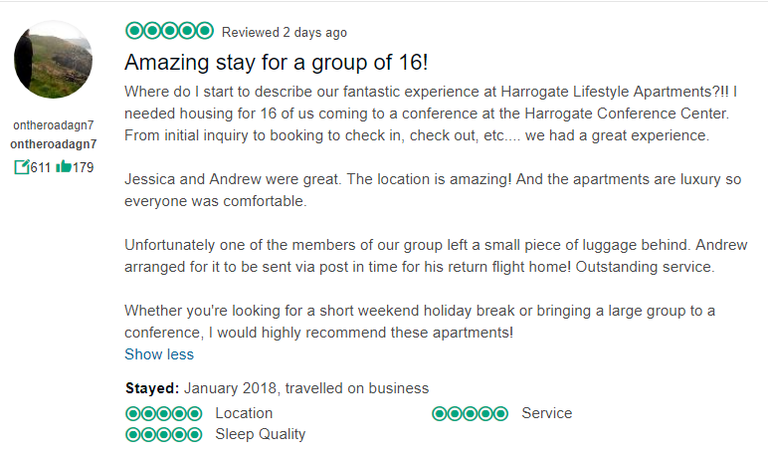 Make your stay stress free with your colleagues / family / friends staying together in one place at Harrogate Lifestyle Apartments. 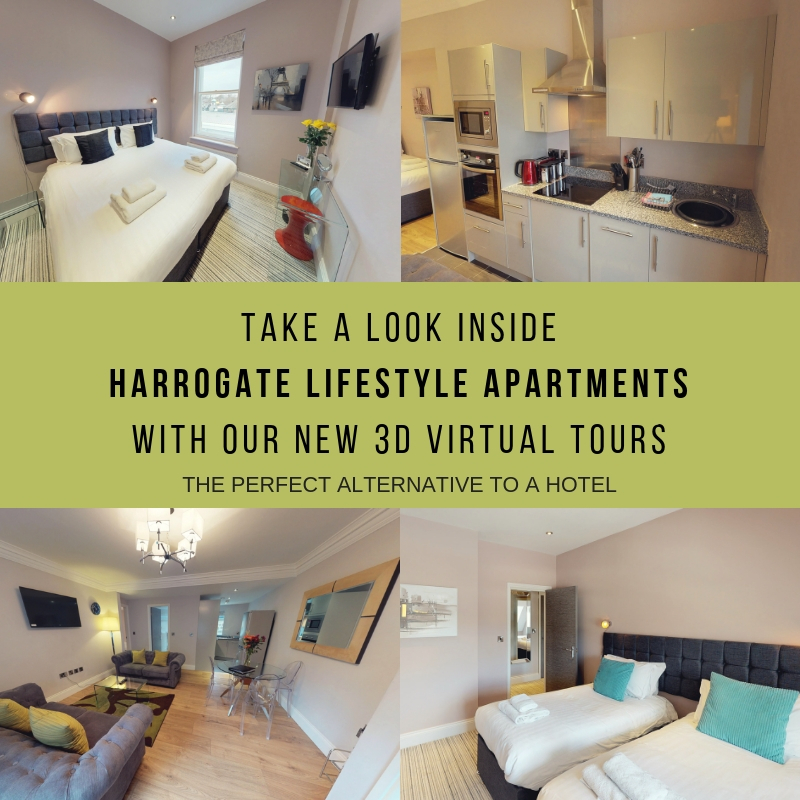 Just think of us like a Harrogate hotel, but instead of a cramped hotel room, you walk into an entire apartment that is spacious and stylish as your very own home from home. 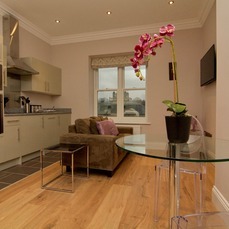 We can even provide you with a breakfast pack for your stay! 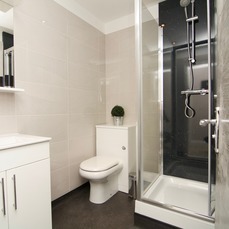 Contact us today for a tailored quotation to suit your requirements. 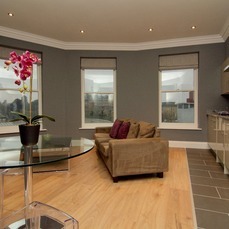 Standard Rates : A 30% deposit is all that is taken to reserve the apartment. The balance will be taken within 30 days of your arrival date. However if your reservation is for a stay within 30 days of the arrival date, the full payment will be taken at the time of making this reservation. If cancelled 30 days or more prior to the arrival date, then 30% of the booking will be charged. If cancelled within 30 days of arrival or in case of a no-show, the total price of the reservation will be charged. Special Rates / Non-Refundable Rates: You pay for your reservation in full today but you pay less per night in total for your stay. Minimum stays may apply for Special Rates to become available. This rate type is non refundable. 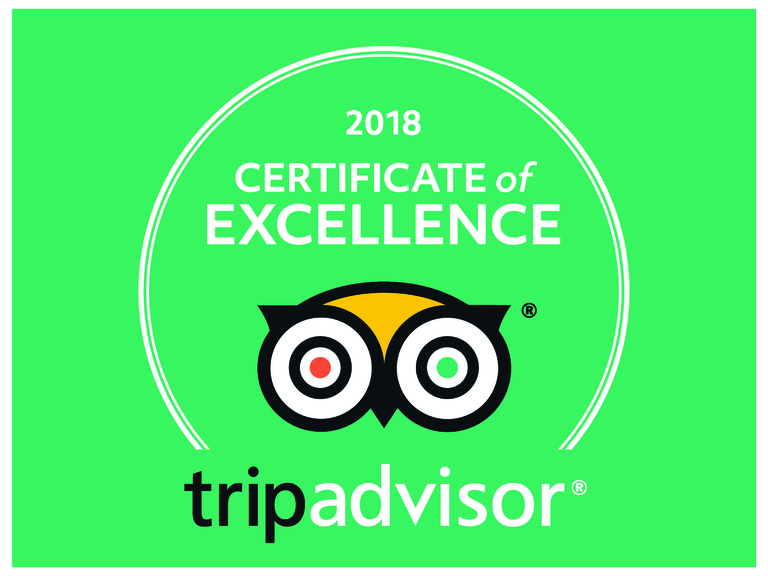 Bookings made through any other website / travel agent will vary but you will always receive the best rates when you book directly with us. 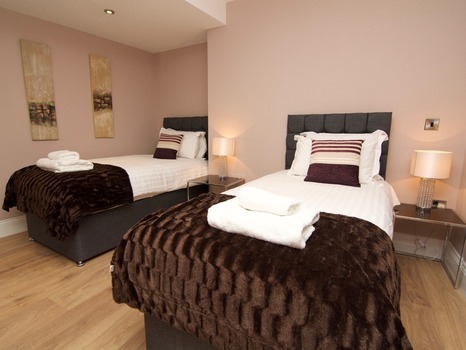 In total we can accommodate up to 42 guests per night at full capacity. 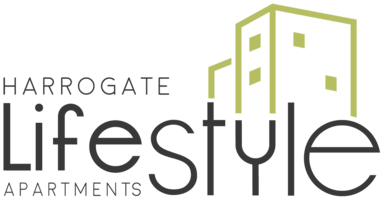 Amazing deals available to you in the town restaurants and shops etc during your stay, courtesy of our Harrogate Lifestyle Partners.